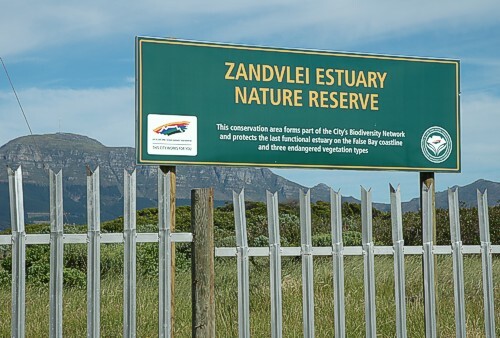 Meet at the Main Gate of the Zandvlei Estuary Nature Reserve before 08h00. All are welcome, experienced or not. I shall put you into a group and you will learn quickly and easily. We need people in canoes, walking and in cars it is a large area to survey.